Our Arctic Ice premium mixed berry menthol flavored e-juice is a tart, cooling blend of berries and menthol for a flavor and mouthfeel you just can’t find anywhere else! Our e-juice prices can’t be beat and neither can our flavors! Mech Sauce only uses the highest-quality ingredients in our vape juices. Our e-liquids are always made in the United States. 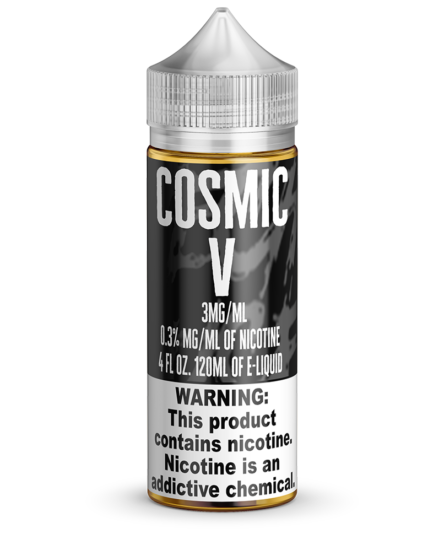 This vape juice subtly shifts between berry flavors and the smooth chill of menthol to keep you excited. 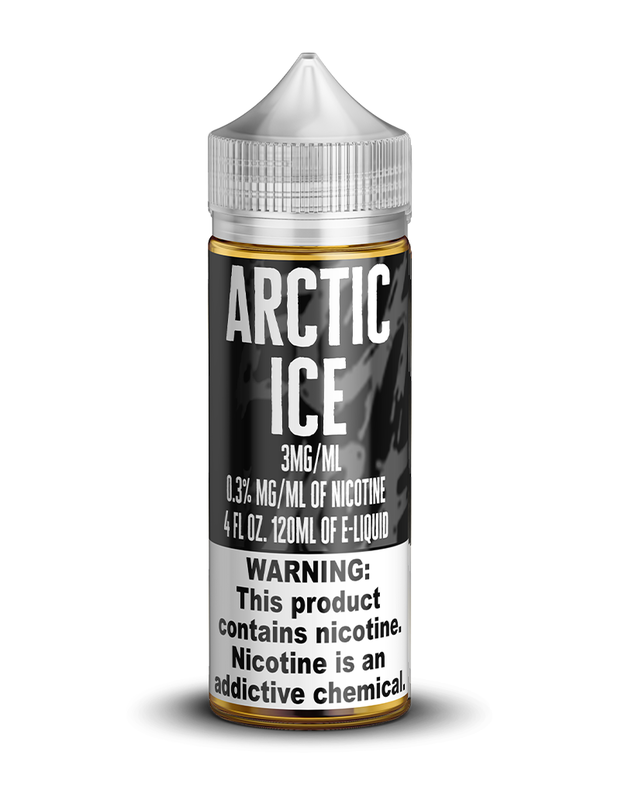 Don’t miss out on the glory that is our Arctic Ice menthol and mixed berry e-juice flavor! 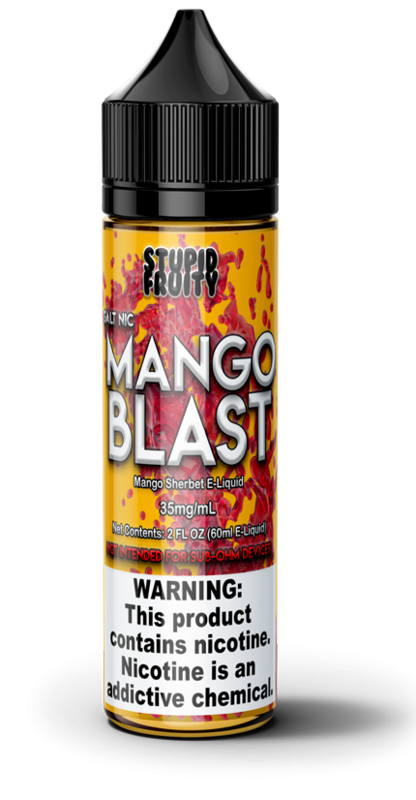 You almost won’t be able to believe your tongue as each hit brings a new berry flavor masterfully mixed with tingly-smooth menthol! 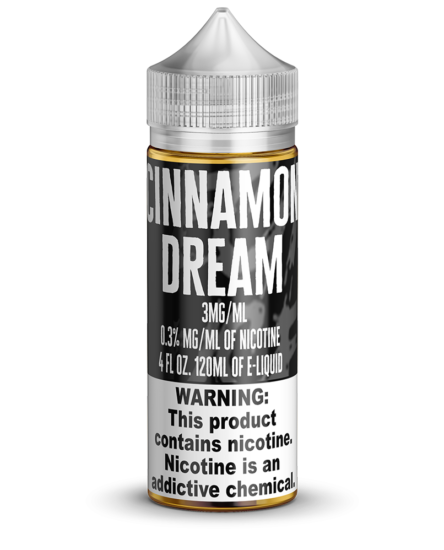 This e-liquid blend is a great after-dinner or anytime flavor for those of you who crave menthol. Choose how much nicotine you want.